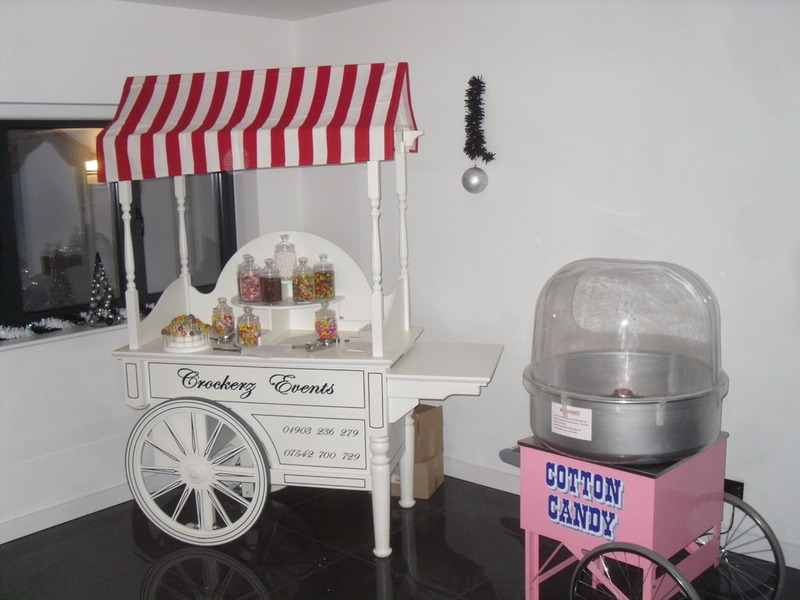 Photo Booth Hire and Bouncy Castle Hire Sussex, Hampshire, Surrey and Kent Crockerz Events Hire specialise in Photo Booth Hire and Bouncy Castle Hire. 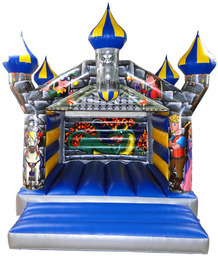 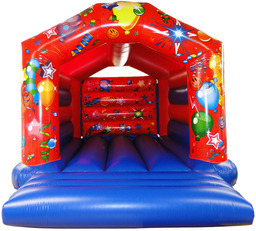 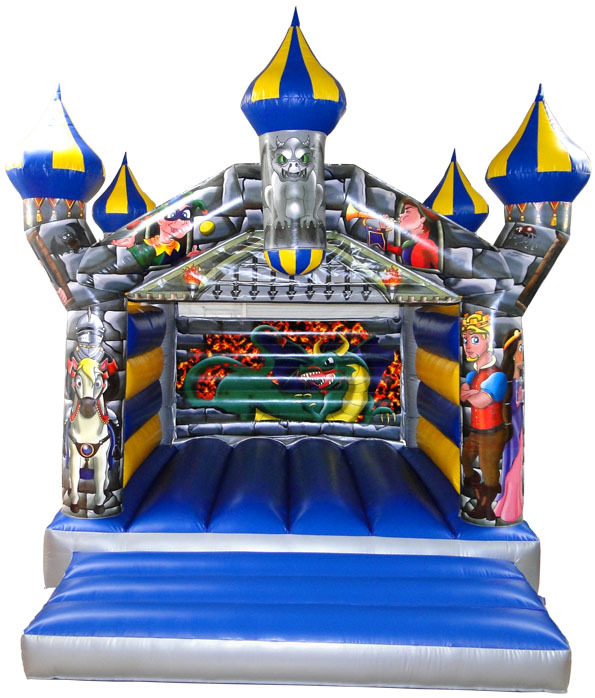 We cover a 20 mile radius of Worthing in West Sussex for our Bouncy Castle Hire in towns such as Brighton, Worthing, Hove, Littlehampton, Haywards Heath and Burgess Hill. 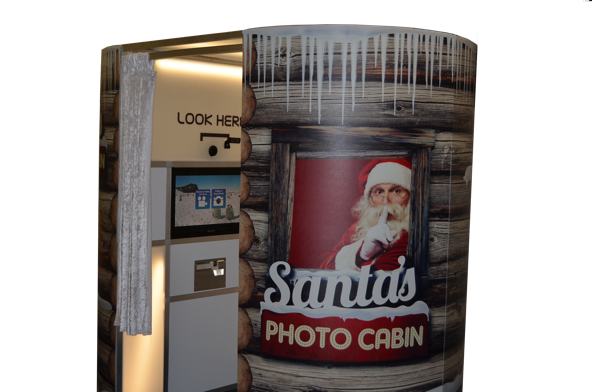 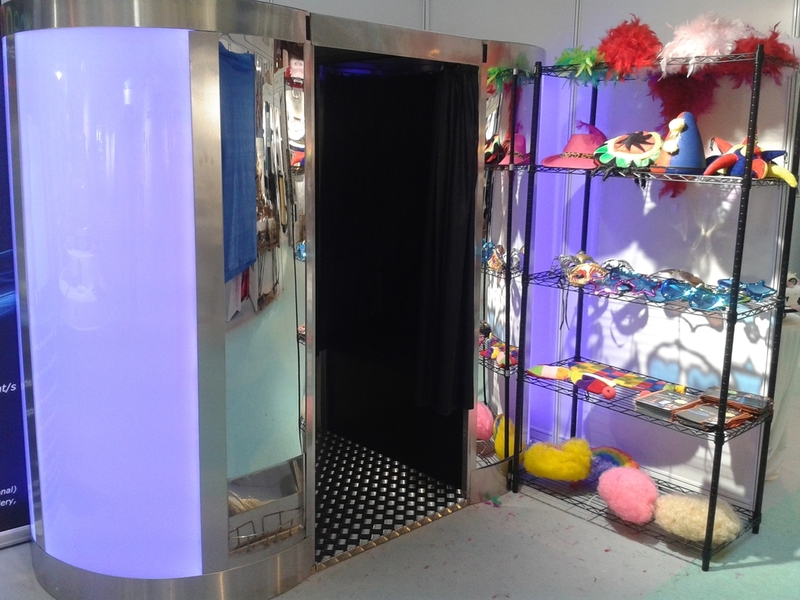 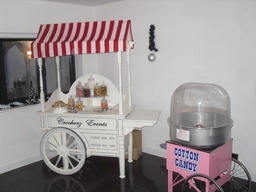 Crockerz Events Photo Booth Hire covers Sussex, Hampshire, Surrey and Kent. 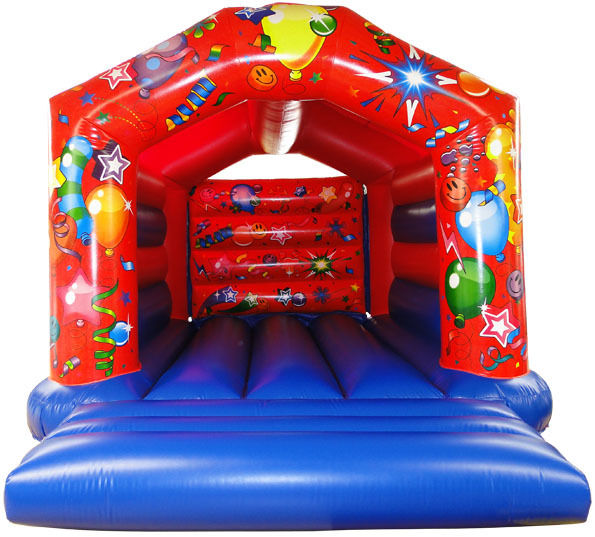 We take pride in the quality of our hire equipment and the high levels of service we offer our customers. 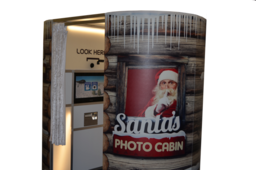 With more than a decade of experience in the Event organisation and hire business, you can be sure that you are dealing with experts when you hire your Photo Booth or Bouncy Castle from Crockerz Events.